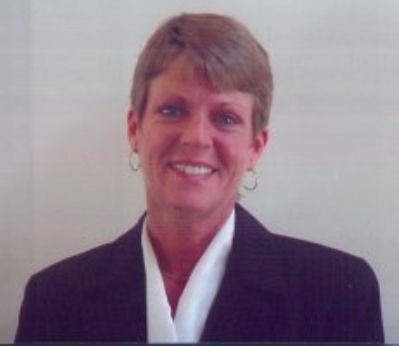 Laura has been afull time licensed Real Estate Agent since January 2001. Prior to thatshe workedwith CT Associates in Property Managementfor 8 years. Something was missing inherlife and being a people person with a desire to help, real estate salesbecame the perfecttransition. Laura is honest, energetic, helpful and out to get a smile from you!! Helping clients understand and navigate the current real estate market, the process of their own uniquetransaction and knowing they are comfortable isextremely important to her. Laura has never been one to beat her own chestabout achievements,although she is a Top Producer in her office, her motto has always been "No Fancy Slogans, Just Great Service"! !